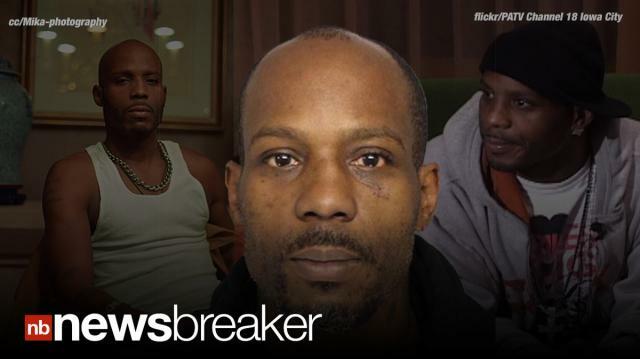 Rapper DMX has been arrested for DUI in South Carolina, where he lives. The rapper was in and out of jail quickly, bonding out just before 4 am ET. TMZ notes that DMX has so many arrests under his belt that it was actually noteable that he wasn’t arrested in 2012. Host @DavidBegnaud delivers breaking news and today's trending buzz in 45 seconds.